Summer Fun Includes STEAM Experiments at ASYMCA of Fort Bragg! 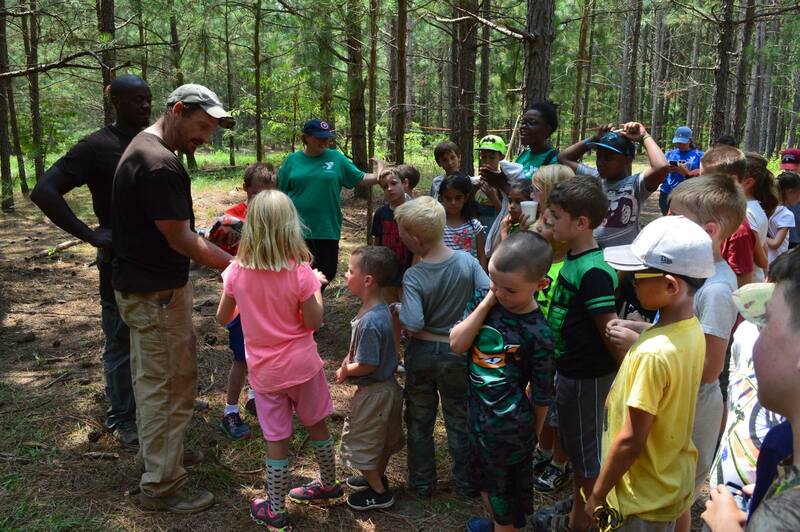 Check out this week’s Q&A with ASYMCA of Fort Bragg Executive Director, Kathy Foxen, as she shares information about their summer programs. This summer, the Armed Services YMCA and YMCA's across the country will help send more military kids to summer camp than ever before! The initiative will provide more than 2,000 new day and overnight camp opportunities to children of junior enlisted service members in nearly a dozen locations during the summer of 2018! 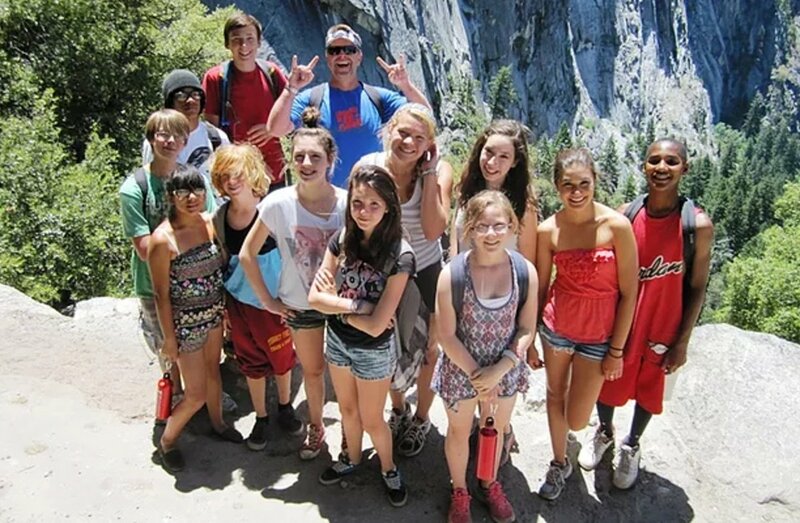 Camps and camping are the most requested programs by troops and their families. 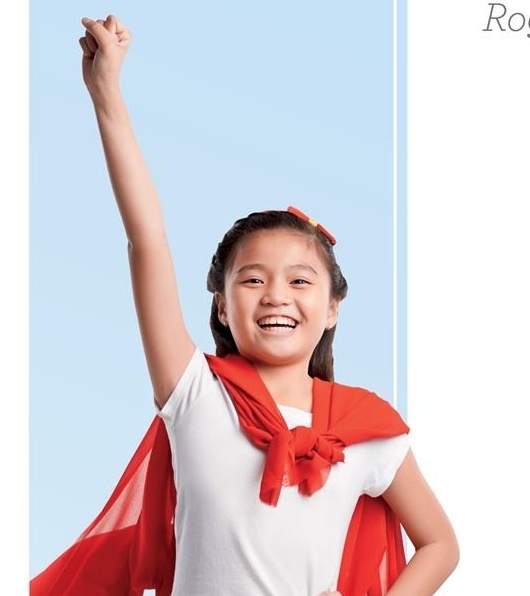 They provide great psychological and health benefits, while also building valuable life skills like self-esteem, self-reliance and independence. Please join ASYMCA Ft. Bragg and the Red Cross for their Reconnection Workshop on March 3, 2018 from 11:00am-2:00pm at the American Red Cross located at 1-1139 Macomb St., Ft. Bragg, NC 28310. This free workshop focuses on the importance of developing quality interpersonal communication skills. Especially designed for children of military families. Register today to reserve your child's spot for the workshop! 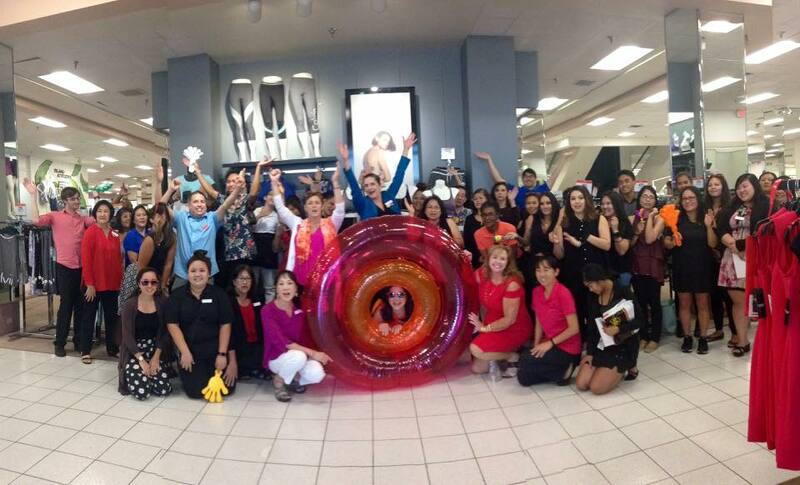 From May 14th-May 21st Macy’s stores across the country and online fundraised $900,000 for Y Camp scholarships. Armed Services YMCA of Hawaii and Armed Services YMCA Camp Pendleton benefited from the fundraising program. Macy’s offered a 25% off coupon to shoppers who donated $3 in support of the YMCA summer camps. Shoppers could participate in the fundraising campaign at participating stores or online. 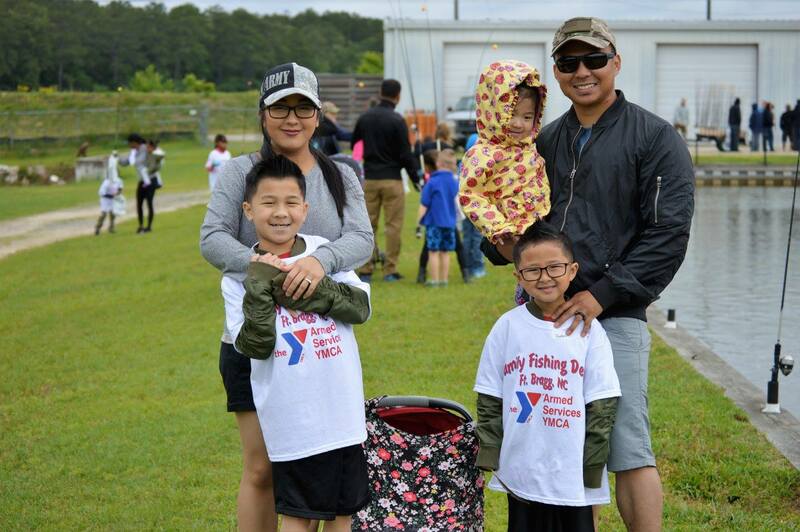 Armed Services YMCA Fort Bragg hosted their annual ASYMCA Fishing Derby on May 6th. This was the 9th year the fishing derby took place in Fayetteville, NC. The event provides time for military families and friends to spend quality time through a day of fishing. Fishing took place at the John E. Pechmann Fishing Education Center. One hundred children participated in the event and were accompanied by at least one parent. The event is open to everyone, though the majority of participants are military connected. Quadruplets Lilly, Emma, Nicholas Jr. and Ethan celebrated their first birthday on Sunday. But today, it will be their soldier parents who will receive a nice gift. Brother International Corporation partners with the Armed Services YMCA to support the military families with deployed servicemembers through donating seven high-tech sewing machines. Children gathered to kick off the Crafty Campers program hosted by Armed Services YMCA at Tarawa Terrace aboard the Marine Corps Base Camp Lejeune housing area, June 28. Marines have been introduced to a whole new definition of fun this summer, thanks to the Armed Services YMCA aboard Marine Corps Base Camp Lejeune.